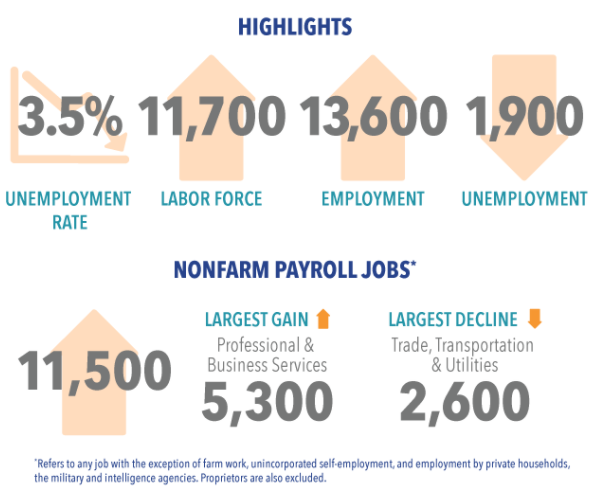 The San Diego Monthly Employment Report (January 2018 to February 2018) shows an increase in the civilian labor force and employment and a decrease in the unemployment rate. Click through the tabs below for more information. This blog reflects the views of the individual author and not necessarily the views of Kidder Mathews.